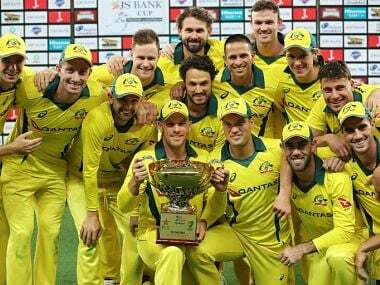 Look out, because here comes Australia. 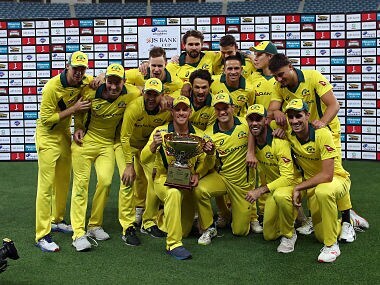 The team that always seems to be in contention around World Cup time, the team that has won five trophies and made seven finals from 11 attempts. 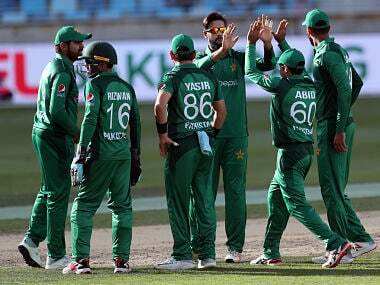 Imad Wasim, Pakistan captain for the match, was fined 20 per cent of his fee while his players will have to pay 10 per cent of their fee. 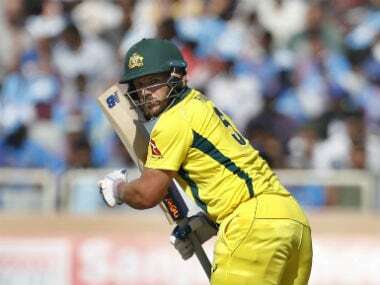 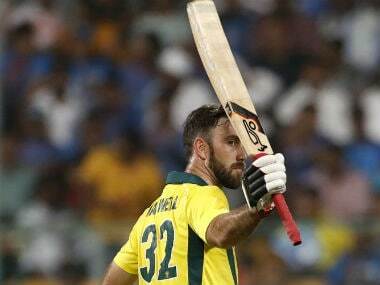 Australian captain Aaron Finch, who led his team to a 3-0 series lead over Pakistan, said although Glenn Maxwell is a very good batsman, people really do not see how much effort he makes when the going gets tough. 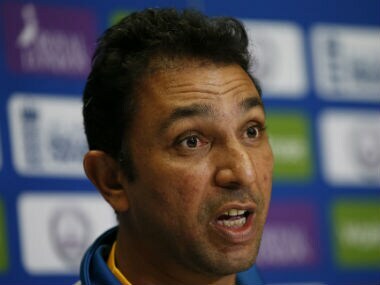 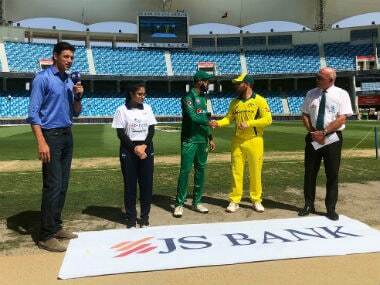 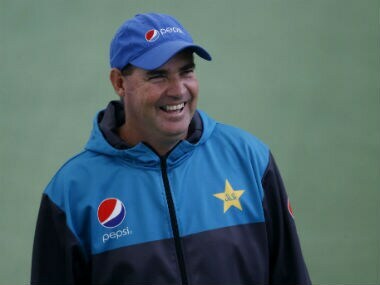 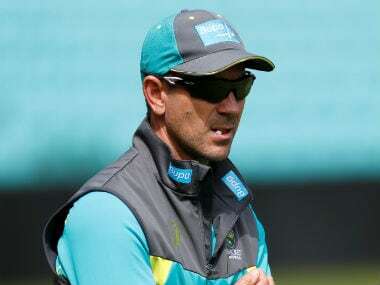 One-day international defeat against Australia has given Pakistan a great opportunity to test their bench strength ahead of the International Cricket Council (ICC) Men’s cricket World Cup 2019, said Pakistan bowling coach Azhar Mahmood.